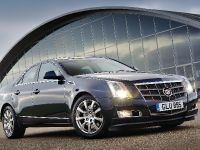 Cadillac presents the eagerly awaited all new right-hand drive CTS at this years British International Motorshow. 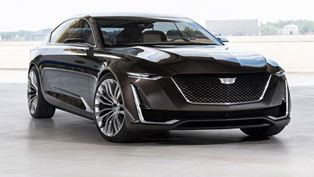 Two concept vehicles, the CTS Coupe and the Provoq crossover, will also be showcased giving visitors a powerful demonstration of the luxury brand's defining characteristics - dramatic design, great performance and intelligent technology. 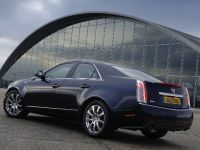 The all-new Cadillac CTS luxury sports saloon, which arrives in the UK showrooms this September, features technical innovations throughout, dramatic exterior styling and a hand-crafted lavishly equipped interior. 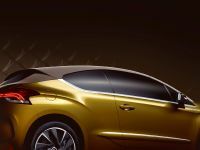 Power is provided by world-class 2.8 or 3.6 litre V6 petrol engines mated to a six-speed automatic transmission with manual mode. 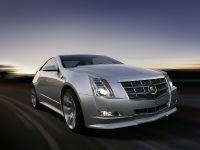 An advanced 2.9 litre V6 diesel engine will join the line-up in 2009. 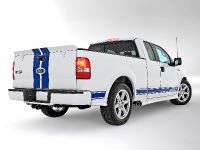 Prices for this bold contender start from just ?26,995 for the 2.8 V6 and rise to just ?32,995 for the 3.6 V6. 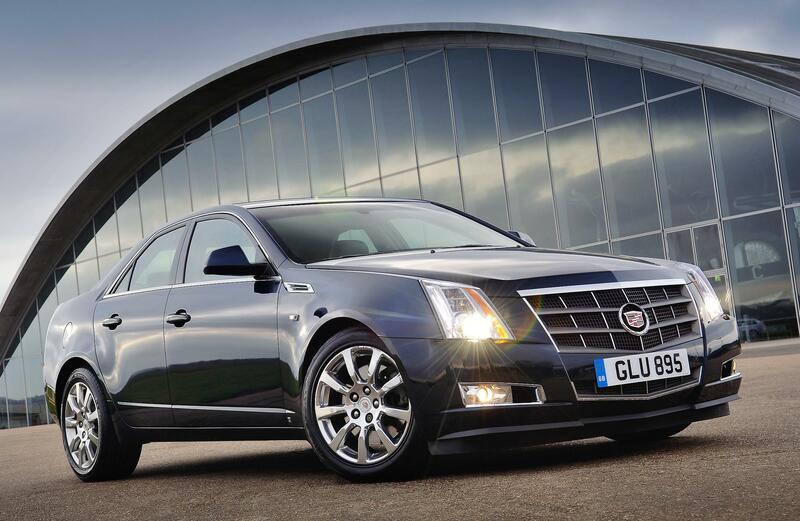 Luxury comes as standard on the new CTS, which comes with a single ‘Sport Luxury' specification that exhibits a class-leading level of standard equipment. 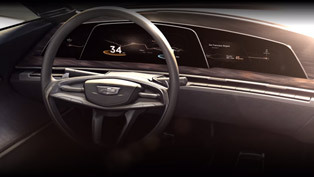 As a result of the impressive standard equipment level the only optional choices needed are exterior paint finish, the ‘Ultra View' sunroof and the Sapele Pommele wood finish to the interior. 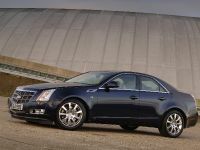 Offering stunning road presence, a luxurious fully-appointed interior and an exceptional driving experience, the new Cadillac CTS is a symbol for a new generation of drivers who think outside the box. 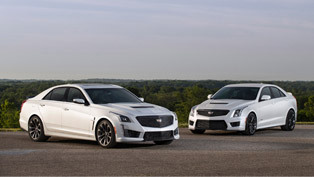 The CTS Coupe gives a strong indication of Cadillac's future design language. 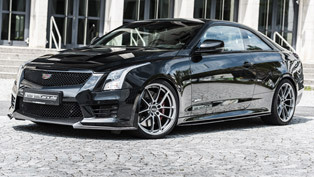 The concept which extends the dramatic design of the award-winning CTS saloon features all-new sculpted bodywork aft of the front wings. 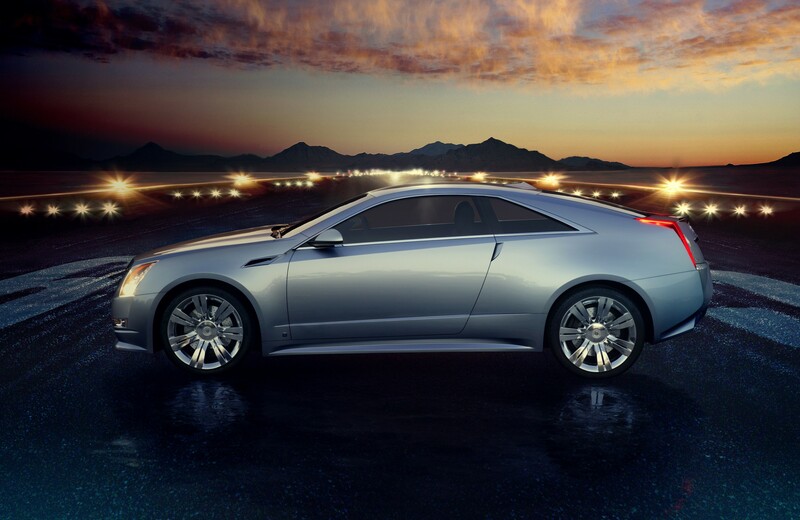 The stunning vehicle has a profile unlike anything else on the road with fast-rake styling. 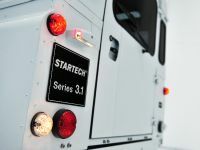 The wheelbase is the same as the CTS, but the overall height is approximately 50 mm lower and the overall length is 50 mm shorter. 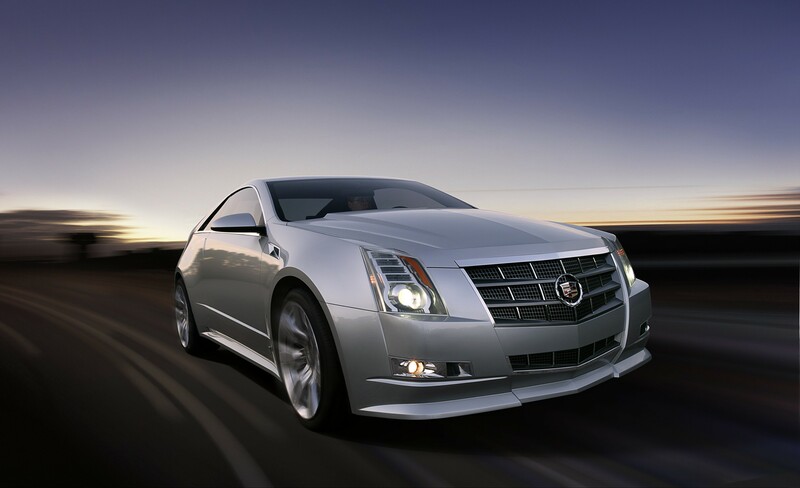 Among the CTS Coupe Concept's signature design cues are several elements that suggest the look of a carefully cut diamond, particularly at the rear. 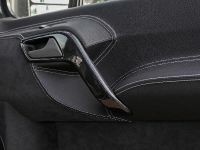 These elements are seen in everything from the chrome header above the rear number plate holder to the indents that comprise the basic form of the rear fascia. 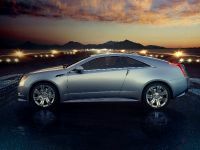 This concept provides a look into Cadillac's vision for the future of luxury transportation in the form of a hydrogen fuel cell crossover vehicle. 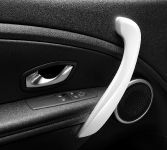 Provoq continues GM's commitment to displace petroleum use in vehicles through advanced technology. 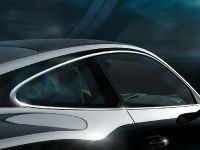 Using GM's groundbreaking E-Flex propulsion system, Provoq combines the new fifth-generation fuel cell system and a lithium-ion battery to produce an electrically driven vehicle that uses no petrol and has no emissions other than water. 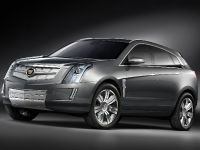 Designed in Europe, for European consumers, the premium mid-size Cadillac BLS Wagon and Saloon has one lavishly specified trim level, ‘Elegance'. 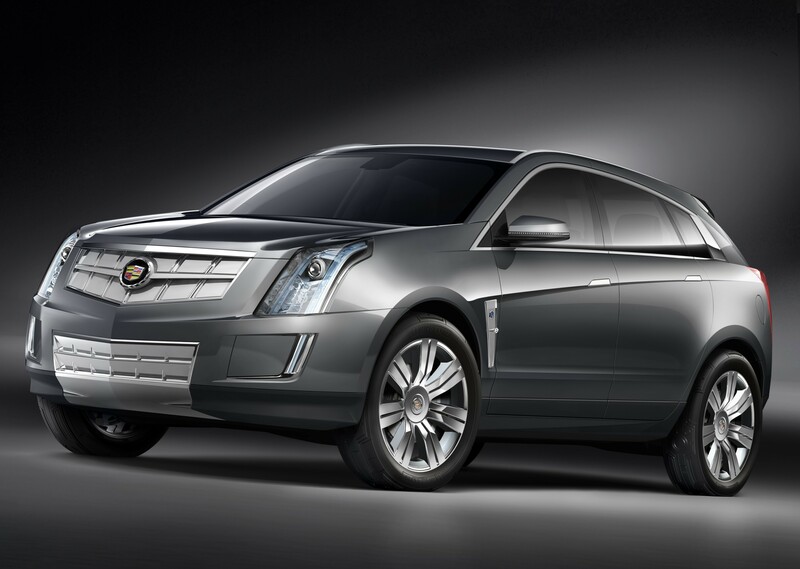 The range includes a choice of two diesel and four petrol engines, with manual or automatic transmission. To further simplify the range traditional price premiums have been banished from the BLS line up ensuring buyers can enjoy diesel power for the same price as petrol and Wagon body style for the same price as the Saloon. 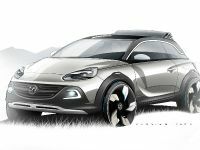 Prices start at just ?21,495 for the 175PS petrol and 150PS diesel models. 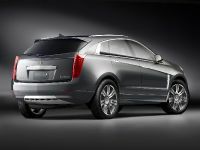 The seven-seat SRX combines the sporty exterior and driving dynamics of a luxury estate car with the all-wheel drive and interior space of a sport utility vehicle. 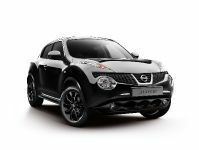 The luxury crossover is available with a choice two engines the 3.6 V6 and the 4.6 V8 and two levels, ‘Elegance' or ‘Sport Luxury' (Elegance only available with 3.6 V6 engine). 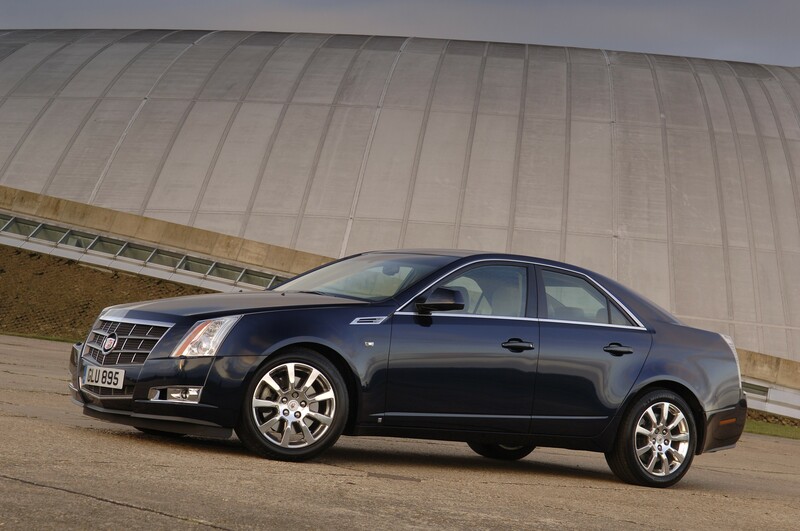 Prices range from ?28,100 for the 3.6 Elegance to ?37,100 for the 4.6 V8 Sport Luxury. 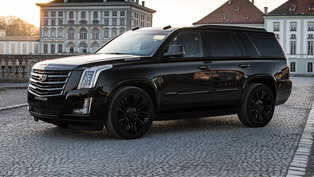 Completely redesigned last year, the eight –seat 2008 Cadillac Escalade is a high-profile, iconic vehicle that embodies the true spirit of Cadillac in its most luxurious and capable form. The large luxury SUV has a permanent 4x4 system which is powered by 6.2-litre V8 petrol engine mated to a six-speed automatic transmission with driver shift control. 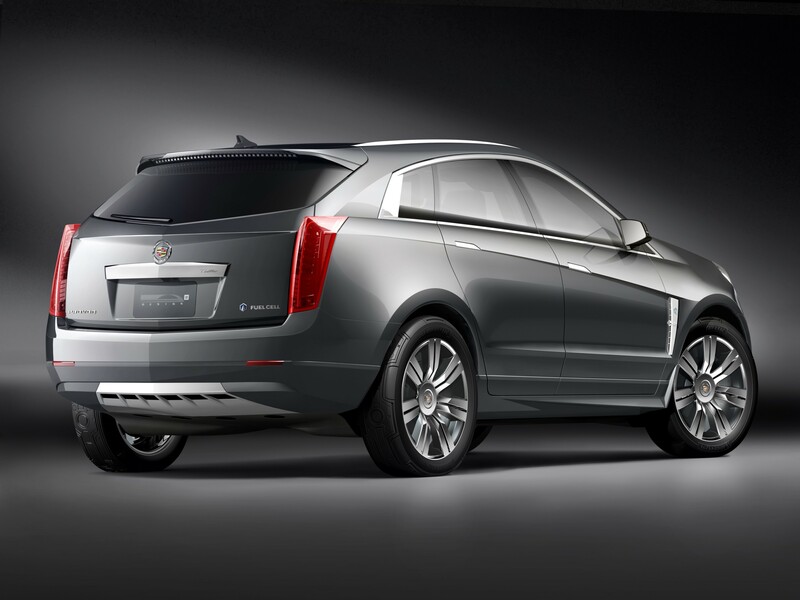 Escalade customers can choose from ‘Elegance' or ‘Sport Luxury' trim levels, with prices ranging from ?47,100 for the ‘Elegance' to ?50,100 for the ‘Sport luxury'.